Pickering shopping centre and market place retailers. 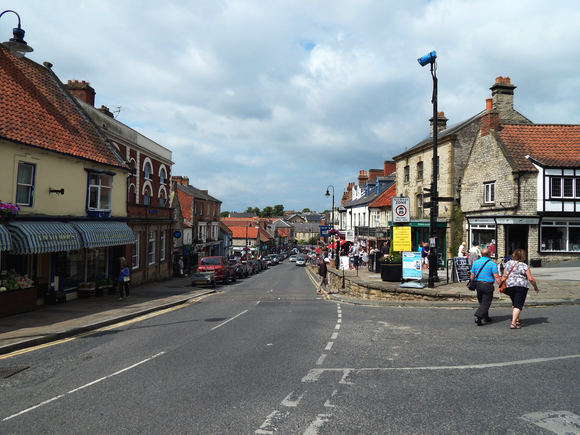 Packed with around 100 high quality independent retailers selling a full range of products to local residents and visitors, Pickering is a shopper’s paradise. In this section, you’ll find a full listing of the shops located in the town, with a brief description about what they have to offer, alongside directions and contact details. Please mention this website when you contact them. To see your shop listed here, please use our contact page.